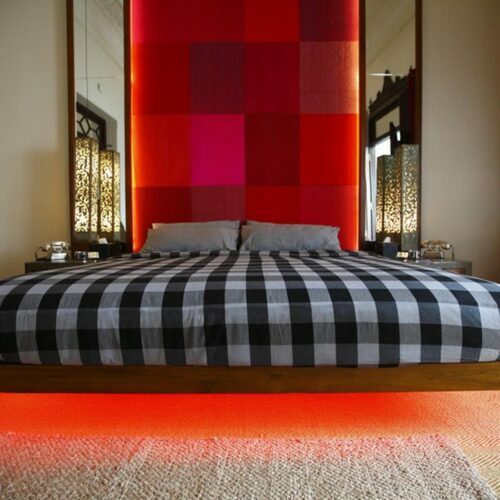 Well located in the heart of Colombo, Casa Colombo is home to 12 uber-comfortable suites. This retro-chic boutique hotel blends its own signature contemporary style with the charms and indulgencies of a magnificent colonial mansion house adorned with Italian- and Indian-tiled mosaic floors, carved arches, moulded ceilings and fretwork-fringed balconies. 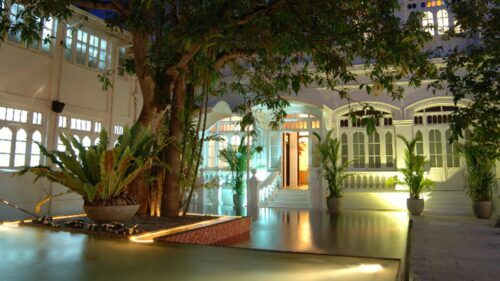 Hotel facilities include the exotic HVN restaurant - serving Sri Lankan flavour-infused fusion cuisine - the glass-cubed ZAZA bar, a garden tea lounge, the Chill Spa and an electric pink swimming pool edged by glass and canopied sun beds. The hotel is also within easy reach of the capital's many historic attractions, shops, restaurants and bars.